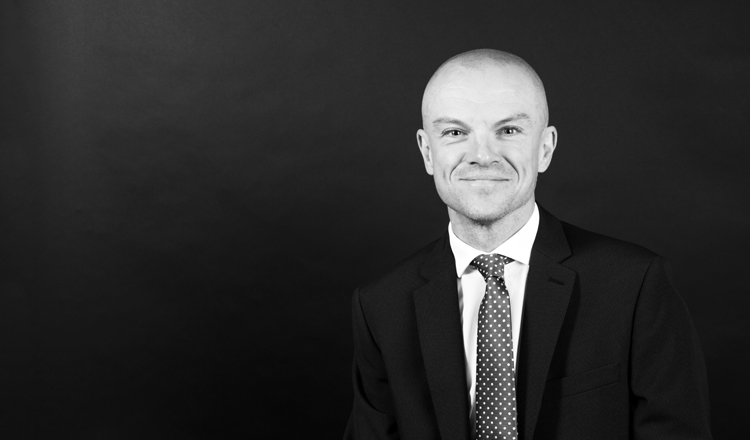 Simon joined Octagon Legal in May 2016 following the best part of 20 years employment in two leading law firms in Norfolk and Suffolk specialising in Criminal Law. The switch to the role of a barristers clerk is the fulfilment of a long held ambition for Simon who has always held close links to Octagon Chambers and many local law firms. While having a wealth of experience that he brings to the criminal practice within Chambers, Simon also deals with family and civil work. In his personal life, Simon is a keen runner and regularly takes part in Marathons both in the UK and abroad.